Having regular oil changes done on your vehicle is the single most important maintenance you can do. A regular oil change will make your car last longer than anything else will. It is a hassle at times though, to remember to get this done, and when you do remember, it never seems like a good time. This is one reason to have oil changes done by factory trained technicians at a local auto repair shop. There are often also oil change coupons available that will save you money on your regular oil changes. 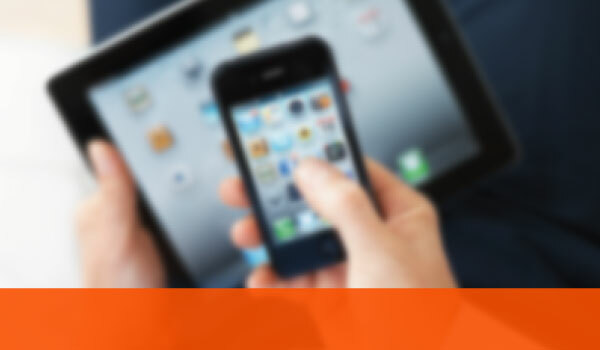 You can also use an app of some kind to help remind you when it is time to get another oil change. Your owners manual will tell you how often it needs to be done to keep your vehicle running well and to avoid early wear and tear on the engine. Oil change coupons are also available as a gift certificate, which can be a good low-cost present to give. 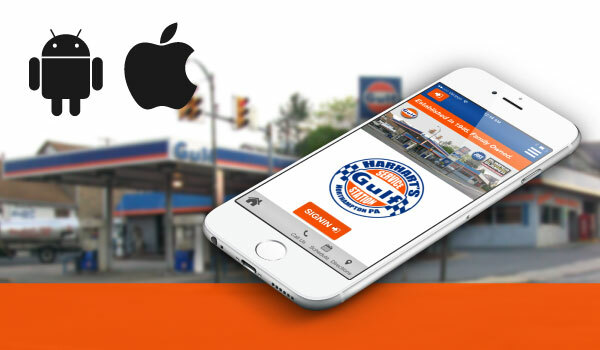 Find Oil Changes Coupons at HarHarts Service Station, Inc. Anyone can change your oil, and you can do it yourself, but there are advantages to going with factory trained technicians at a local auto repair shop. A regular lubrication of other systems also comes with an oil change, and a professional will know what those systems are. This is one way to keep your entire vehicle in good working order. Your local body shop technician can also check on things like wiper blades, tires and other things that might need attention when getting your car serviced. A little maintenance can go a long way in preventing a breakdown on a busy highway or on a lonely road in the middle of the night. Keeping the rest of the vehicle maintained is also important. Remember to check for oil change coupons when considering the best way to keep your vehicle maintained. We are proudly serving all the Vehicle Owners in Northampton, PA, and other surrounding areas. Want to know What is the Right Oil Change Interval for your vehicle? Schedule your appointment online. Call us today on 610-262-9111!